You can find the 2018–2019 Dutchtown Community Directory at shops and businesses throughout Dutchtown. There is also an online version. 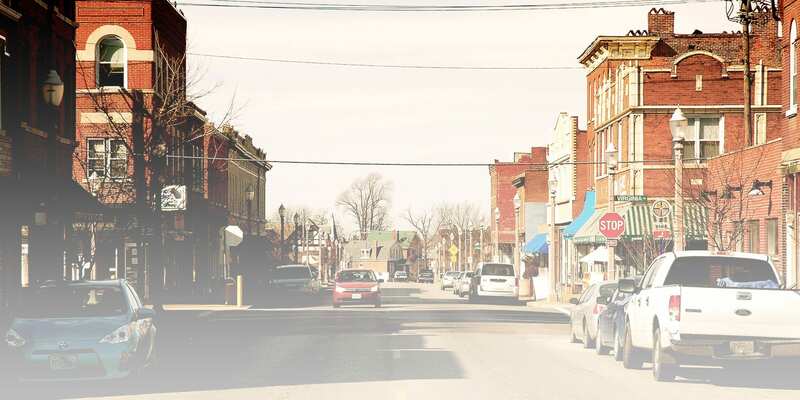 DutchtownSTL.org is compiling an online directory of businesses, organizations, and places in Dutchtown. If you know of someone or somewhere that should be on our list, please contact us. Members who join DT2 at or above the $50 level are listed below. Become a member to show your support for DT2 and see your business listed here.